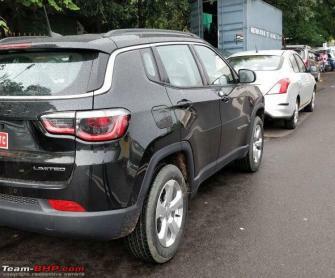 The production of the Jeep Compass petrol AT variant kicked-off last month. The vehicles from the first lot have started arriving at the dealerships. 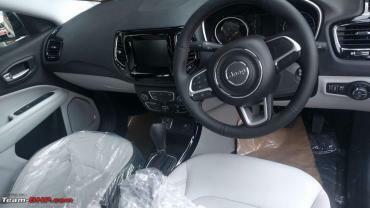 The Jeep Compass was launched in India in July 2017. However, production began in a phased manner starting with the diesel variants. 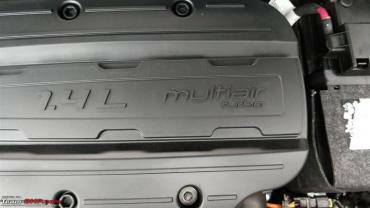 The SUV is offered in 3 petrol and 7 diesel variants. With production already underway, deliveries of the petrol AT variants are expected to start soon. According to a media report, customers of the petrol AT variant can expect a delivery time frame of 2 months. Meanwhile, dealerships have started accepting orders for the Compass Sport petrol equipped with a manual gearbox for a booking amount of Rs. 50,000. The report also suggests that waiting period for the petrol manual variant is around 3 months. Besides the 2.0-litre diesel, the Compass is offered with a 1.4-litre, 4-cylinder turbocharged petrol engine which puts out 160 BHP and 250 Nm of torque. 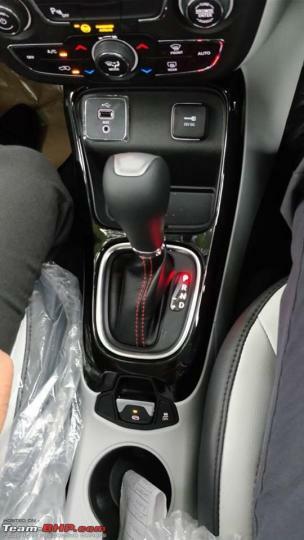 The Sport variant gets a 6-speed manual transmission, while a 7-speed dual-clutch transmission is offered on the Limited and Limited Option variants. 4x4 is not available on the petrol model.